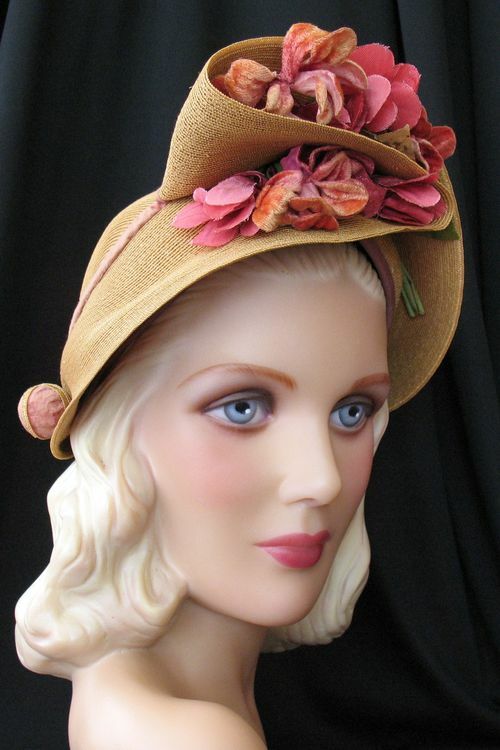 For your viewing pleasure, I just added 475 new photos of vintage hats to my Flickr page. 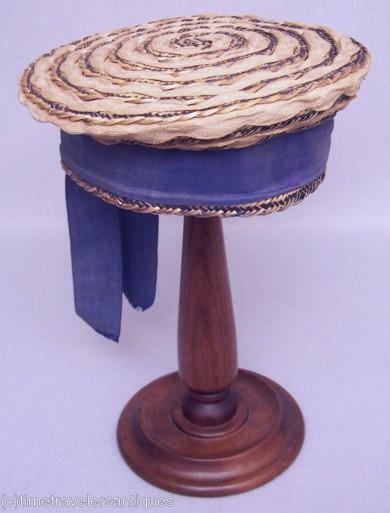 A little boy's straw sailor cap, circa 1890. 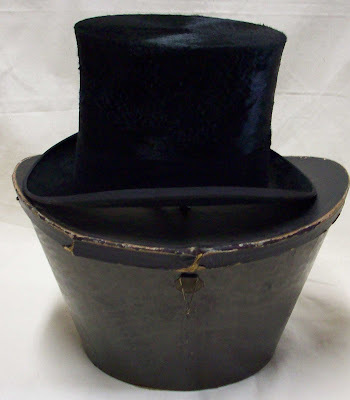 A classic silk plush top hat with box, circa 1900. 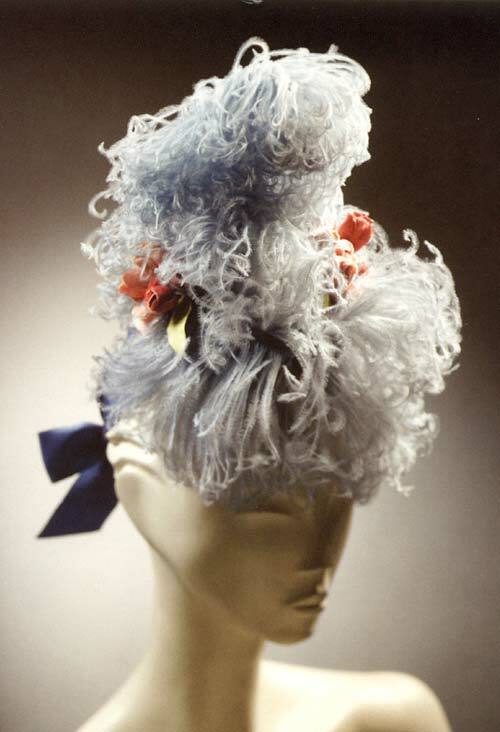 A fluffy puffy ostrich thingy from the late 1930s. A draped hat from the 1940s, with a corseted back surprise. 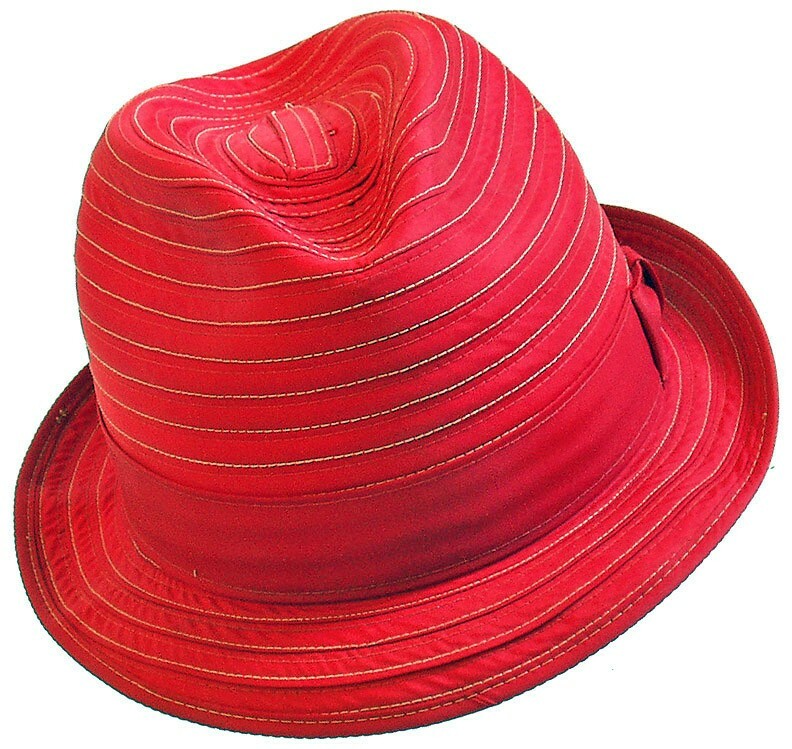 The ingenious Dobbs 'Pocket Hat' trilby in red fabric. Looks like cotton. I assume that this is a packable hat that won't crush if flattened. 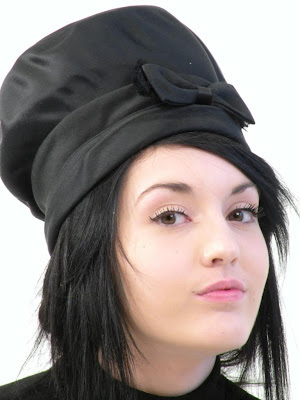 A crazy pop-over shaped hat. From the 1960s? 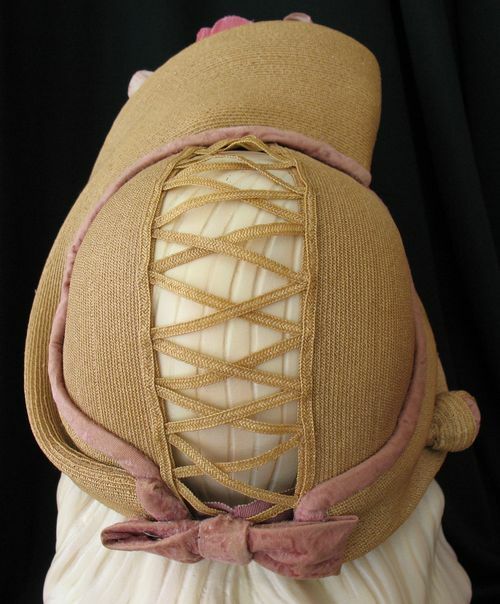 Satin fabric, sewn construction.